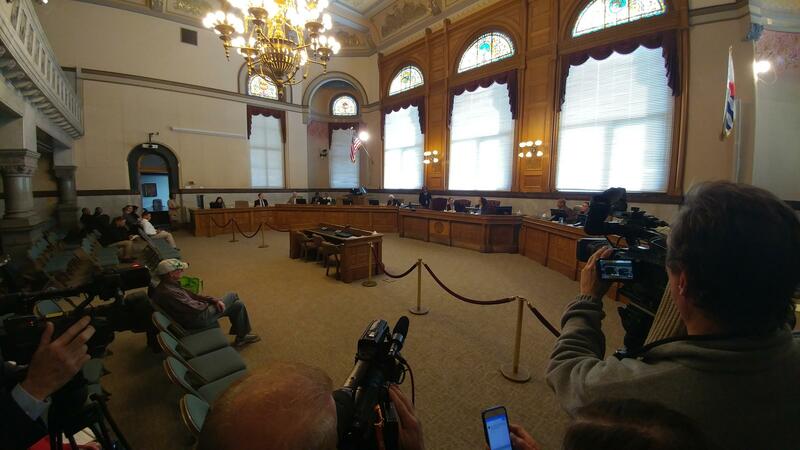 Mayor John Cranley, who wants Black gone, called an emergency meeting of Cincinnati City Council for this morning where he apparently thought there was a chance there would be an agreement to end Black's employment. But a five-member majority of council Democrats continues to stand in Cranley's way. The five Cincinnati Council Democrats who have opposed Mayor John Cranley's efforts to get rid of City Manager Harry Black released their own plan Friday afternoon - a plan that involves a "pro bono" mediator to step in and try to work out the differences between the two men. 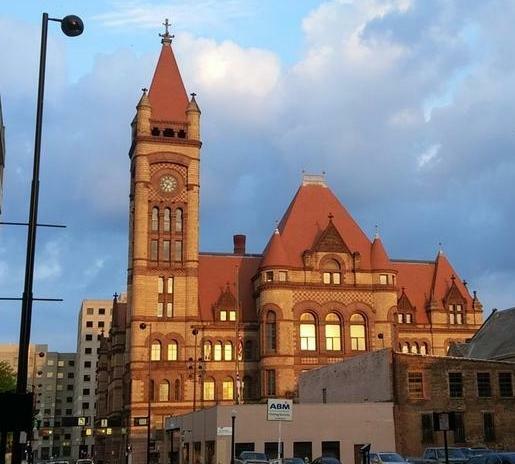 "We are calling for a ceasefire between the the Mayor and the City Manager,'' said the five Democrats, who, earlier on Friday, stayed away from Cranley's emergency meeting of council and prevented council from voting on a severance package for Black. The five Democrats are Tamaya Dennard, P.G. Sittenfeld, Greg Landsman, Wendell Young and Chris Seelbach. The sixth Democrat on council, David Mann, is supporting Cranley's position. "This situation clearly must be de-politicized and taken out of the hands of those most directly in the fog of war,'' the statement said. 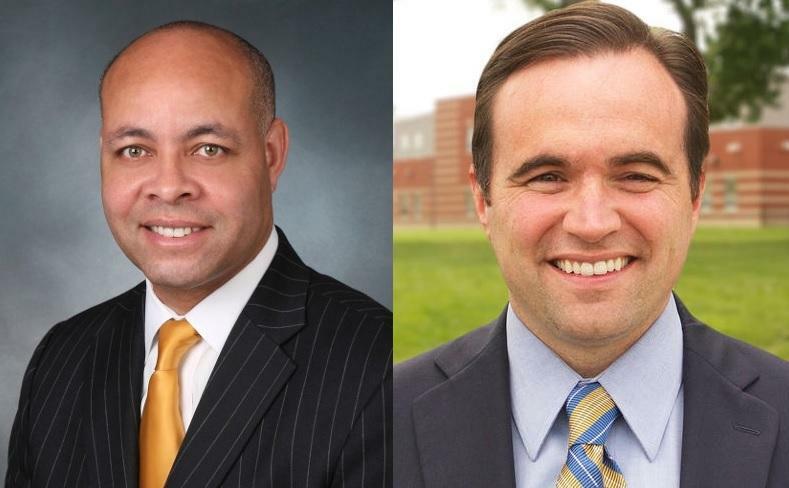 The five Democrats called for the appointment of an outside special counsel chosen by a council majority to investigate the concerns raised by Cranley about Black and examine Black's responses. The special counsel would then write a report to submit to city council. 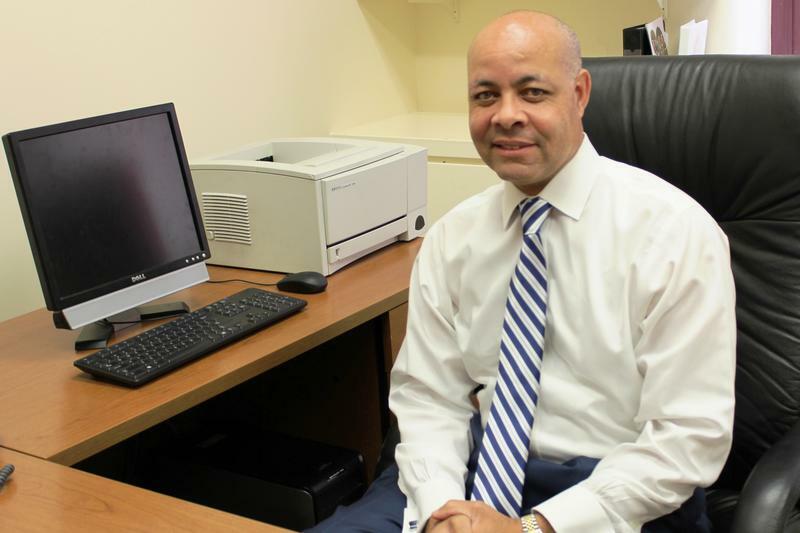 Cranley wants to get rid of the city manager he brought here from Baltimore three-and-a-half years ago because he believes Black has engaged in a pattern of verbally abusive and disrespectful behavior toward city employees. And, there has clearly been a personality conflict between the mayor and the manager, both strong-willed people who are very demanding of their subordinates. Mann probably put it best. "You both have strong personalities and I believe we have reached the point where the two of you can't work together,'' said Mann, a former mayor himself. But the five Democrats who oppose getting rid of Black simply didn't show up for the meeting. That meant there was no quorum of the nine-member council, and, thus, no ability to pass any legislation – just talk about it. Mann implored at least one of his fellow Democratic council members to agree to a package that would allow Black to leave with "dignity'' and financial security for his family. Mann, who has the reputation as the gray eminence of city council, was asked if he thought the impasse could be resolved. "There is no substitute for a little time and a little reflection,'' Mann said. Council Chambers at a meeting Friday morning. Mann made it clear in both his written and spoken statements: "Harry Black wants to leave his post." He has three possibilities, Mann said. He can be separated under an agreed package with the approval of five members of council. As for the third option, Mann said, "I am advised Mr. Black would agree to 18 months of pay, not the 24 months he presently asked for." Republican council member Jeffrey Pastor, newly elected to council last fall, apparently worked late into the night Thursday trying to find a compromise position that would gain five votes in council. "I am still willing to work with the parties involved to do justice to both the city manager and the mayor's wishes,'' Pastor said. Council member Amy Murray, a Republican who backs Cranley in this dispute, suggested that the city solicitor's office and Black's attorneys work through the weekend to come up with a package that could go to council's finance committee Monday. 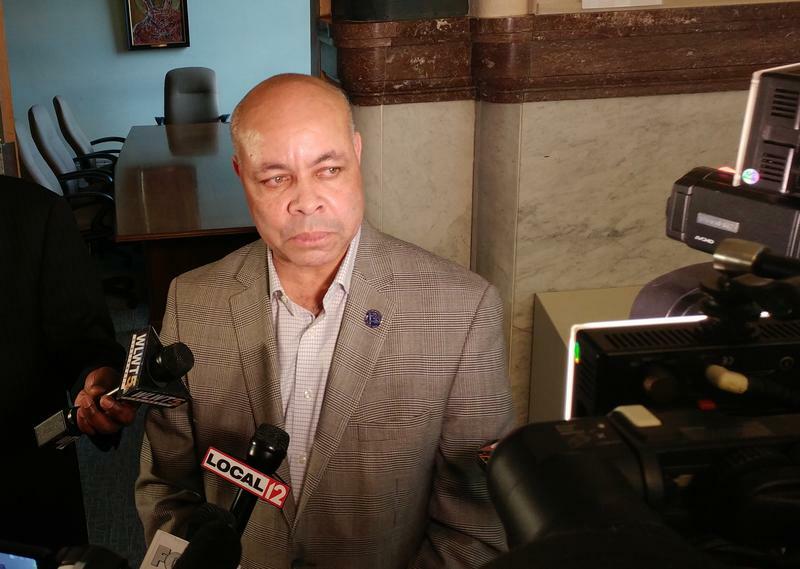 Council member Christopher Smitherman, another Cranley ally, told City Solicitor Paula Boggs Muething that he would be willing to help with the negotiations if asked. Black was in council chambers for the special meeting called by Cranley. At the end, the mayor asked if the city manager had anything to say. "Yes, we've had discussions" about his leaving, Black said. "But at the end of the day, it is really in the mayor's hands and the full city council's hands,'' Black said. What is happening in Cincinnati, Black said, is probably going to discourage young people from going into the field of city management. All he wants, Black said, "is to be treated not as a machine, not a thing, but as a human being who should be treated as such." After the meeting, Black spoke briefly with reporters. He was asked, among other things, if he thought he could work with Cranley. "I'm a pretty tough person; I can do a whole lot of things under a lot of different circumstances,'' Black said. "But this is not my call."